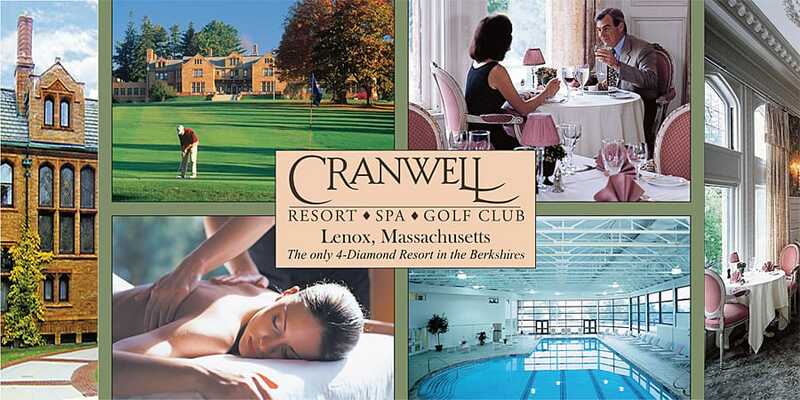 According to Leonard Perlmutter, founder of The American Meditation Institute (AMI), the curriculum presented at AMI’s tenth annual CME conference October 23-27, 2018 at the Cranwell Resort and Spa in Lenox, Massachusetts can help physicians relieve and prevent burnout, and establish a more rewarding work-life balance. 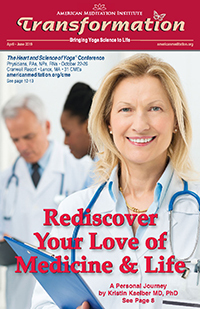 Entitled “The Heart and Science of Yoga,” this comprehensive 32 credit CME training is accredited through the Albany Medical College and the American Medical Association. 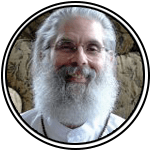 A living link to the world’s oldest, continuous health and wisdom tradition, meditation master Leonard Perlmutter (Ram Lev) will present the core Yoga Science curriculum including AMI Meditation, diaphragmatic breathing and gentle yoga exercises. 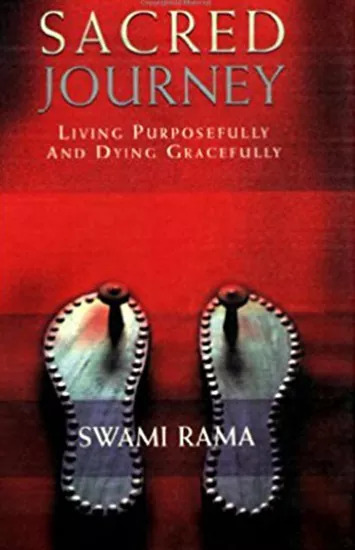 Perlmutter’s award-winning book and curriculum, “The Heart and Science of Yoga,” is a practical, modern interpretation of the ancient “Yoga Sutras” written by the Indian sage Patanjali circa 400 BC. 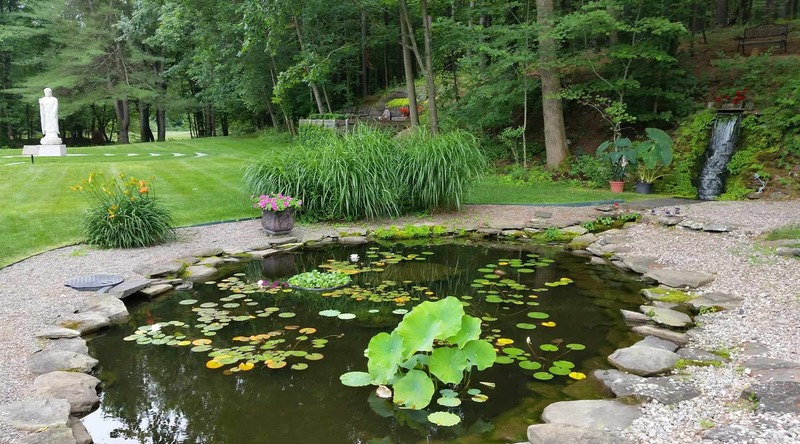 Leonard has taught on the faculties of the New England Institute of Ayurvedic Medicine, the Himalayan Yoga Teachers Association and the College of Saint Rose. 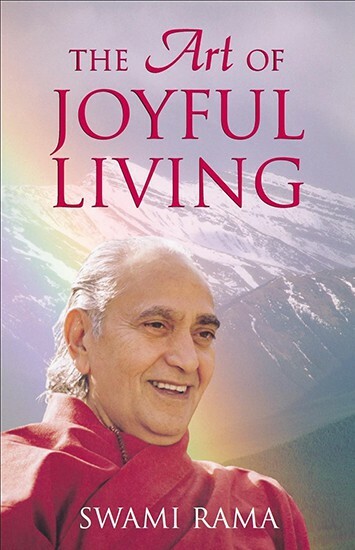 He is a disciple of holistic health pioneer Swami Rama of the Himalayas, the Yoga scientist who, in laboratory conditions at the Menninger Institute, demonstrated that blood pressure, heart rate and the autonomic nervous system could be voluntarily controlled. Leonard has presented Yoga Science courses at the M.D. Anderson Cancer Center, Albany Medical College, UConn School of Medicine, Commonwealth Club of California, “The New York Times” Yoga Forum, and the United States Military Academy at West Point. 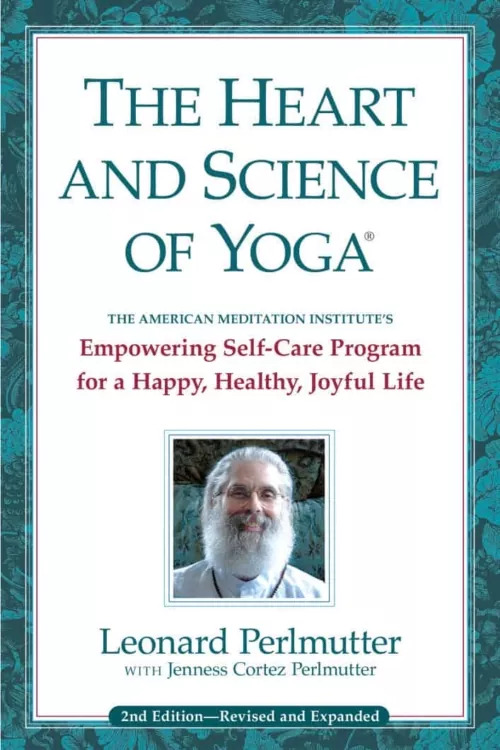 Leonard Perlmutter’s 41 years of personal study and teaching will provide healthcare providers a complete set of AMI MEDITATION tools that can relieve physician burnout, reduce pain, boost the immune system, heal relationships, enhance problem solving abilities, and help them experience greater life-work balance. In 2007, AMI conducted a retrospective case study of participants who had completed Leonard Perlmutter’s foundation Yoga Science course. 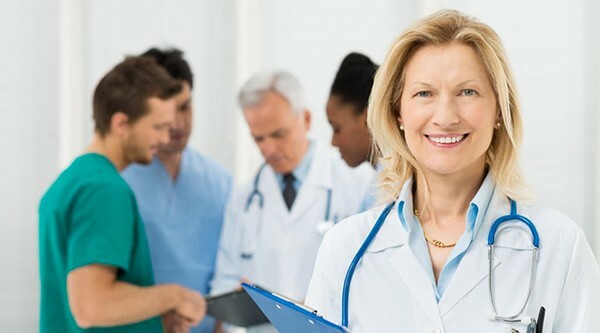 The findings included these positive, reproducible, long-term health-promoting changes: significant reductions in stress and fear, decreased anxiety and depression, lowered blood pressure, lowered heart rate, improved restorative sleep, improved energy levels, increased creative capacity, diminishment of migraine headaches, elimination of irritable bowel syndrome, enhanced happiness and optimism, reduced cholesterol levels, diminished or extinguished acute and chronic pain, weight loss and increased breathing capacity. The dedication, enthusiasm, and teaching methodology of the entire AMI faculty create a dynamic and interactive course for their students. Each faculty member is committed to the advancement and training of Yoga Science as holistic mind/body medicine. In addition to Leonard Perlmutter, AMI founder, other presenters include: Mark Pettus MD, Director of Medical Education and Population Health at Berkshire Health Systems; Anthony Santilli MD, board-certified in Pulmonary and Critical Care Medicine; Holistic physician Beth Netter, Sat Bir Singh Khalsa, PhD, Director of Research for the Kundalini Research Institute, and Assistant Professor of Medicine at Harvard Medical School; Susan Lord MD, a private practice holistic physician focusing on prevention and treatment, and former course director for The Center for Mind-Body Medicine’s “Food As Medicine” program in Washington, DC; Jesse Ritvo MD, Assistant Medical Director, Inpatient Psychiatry, University of Vermont Health Center; Renee Rodriguez-Goodemote, MD, Medical Director of the Saratoga Hospital Community Health Center; Joshua Zamer, MD, Medical Director for Addiction Medicine at Saratoga Hospital Community Health Center and Chairman of the Department of Family Practice; Beth Netter MD MT, holistic physician and acupuncturist, Albany, NY; Anita Burock-Stotts, MD, board certified in Internal Medicine; Gustavo Grodnitzky PhD, Chair of the AMI Psychological Education Committee; Lee Albert, NMT, acclaimed neuromuscular therapist and gentle yoga instructor; and Jenness Cortez Perlmutter, faculty member of The American Meditation Institute.